Within the past several years, I have noticed more young children, adolescents, and teenagers with difficulty managing their emotions. This behavior quite often takes place when they are tired, stressed out, overwhelmed, frustrated, or told to do something they don’t want to do. Somewhat like the “perfect storm,” when all this comes together at once, the child will rapidly go into a rage, or have an emotional breakdown. I’ve seen and heard about rages that can become quite hostile and violent. For the few minutes of its duration, the child will often “black out” and not recall what they said or did. This can be an especially crucial time for the child and those around him or her. 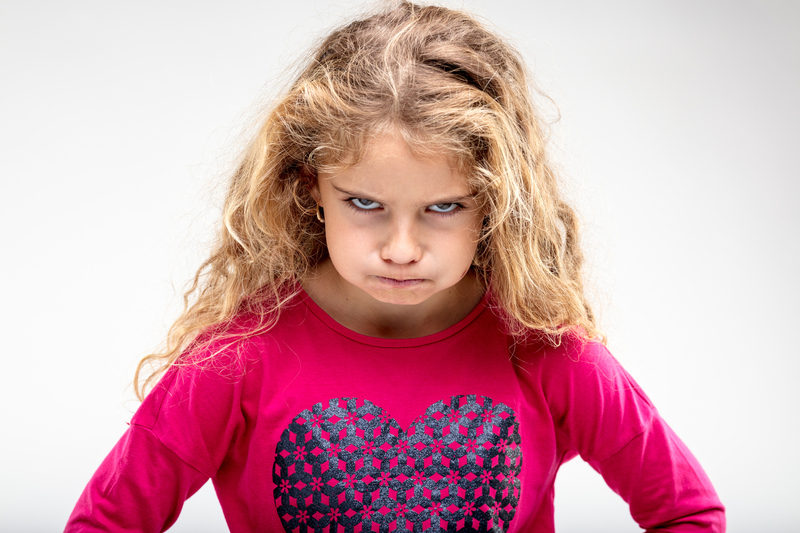 These violent outbursts aren’t necessarily the actions of a “spoiled kid.” These behaviors may be indications of what are termed “temper dysregulation” or “mood dysregulation.” Without proper professional diagnosis and treatment, these rapid mood swings won’t just go away on their own. If there is a history of a mood disorder on the mother’s or father’s side of the family, then there becomes a strong possibility that the children may inherit these tendencies. Not too far in the past, we could only diagnose these kids with early onset bipolar disorder. Now the diagnosis is much more specific and treatable using the term “mood dysregulation.” When absolutely necessary, psychotherapy and medication management has significantly improved these kids’s ability to manage their emotions.